Few wine varieties command as much interest and passion as Nebbiolo. This beguiling variety when done well strikes an unparalleled balance between fruit, acidity and tannin making it one of the world’s most cellar worthy wines. 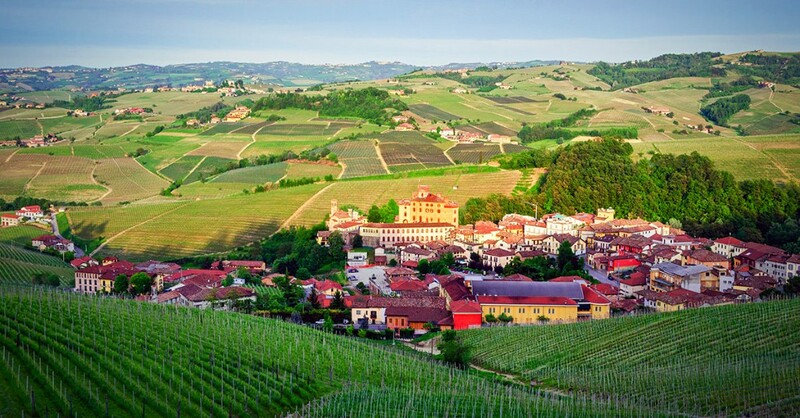 No one does it better than it’s spiritual home, Italy’s famed Piedmont region. MW Wines is proud to invite you to a Barolo and Barbaresco Masterclass featuring 11 wines, including wines from such legendary producers as Bruno Giacosa, Bartolo Mascarello, and Roberto Voerzio. Our host for the journey will be David Ridge, a wine industry veteran of over 30 years who’s been importing Barolo into Australia for over a decade. David’s deep knowledge of the Piedmont region is unrivalled here, and he will guide us through the communes of Barbaresco, Castiglione Faletto, Serralunga, Monforte d’Alba, Barolo and La Morra. It should be a fascinating journey. We have only 15 places available at the Masterclass so if you would to express your interest inattending simply email us with your contact details. Preference will be given to existing retail customers of MW Wines.